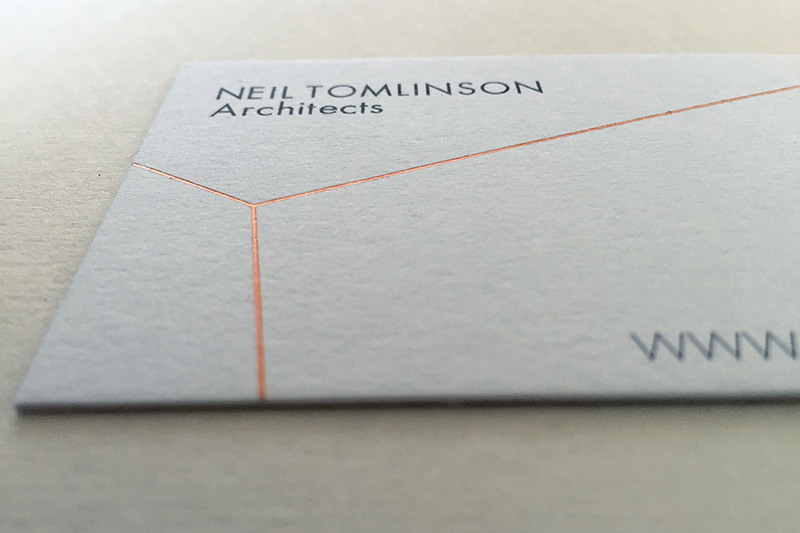 Neil Tomlinson Architects is a group of architects, designers and technologists who share a belief in a pragmatic yet imaginative approach to design. We were appointed to refresh the practice’s brand and create a new design-led website to showcase their portfolio of work. The current website was out of date, made in Flash with no ability to explore project details and non-responsive on both tablet and mobile. For the branding, we created an elegant new font and graphic language influenced by the tectonic design that features strongly within the practice’s work. The website design has a strong editorial look and feel and features a transitioning slide on the homepage focusing on the practice’s key messages – design, engineering and their team. 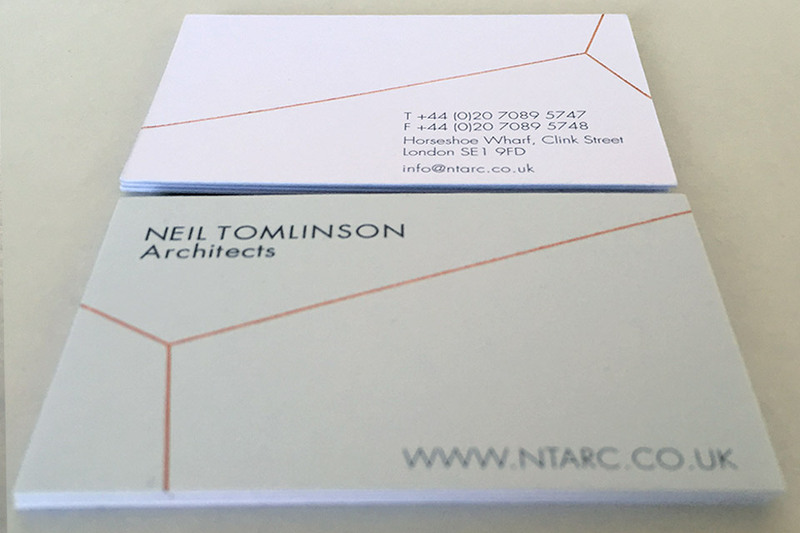 For the “Studio” section of the site we focused on the personality of Neil Tomlinson Architects – the approachable, direct and capable people that make up the practice. 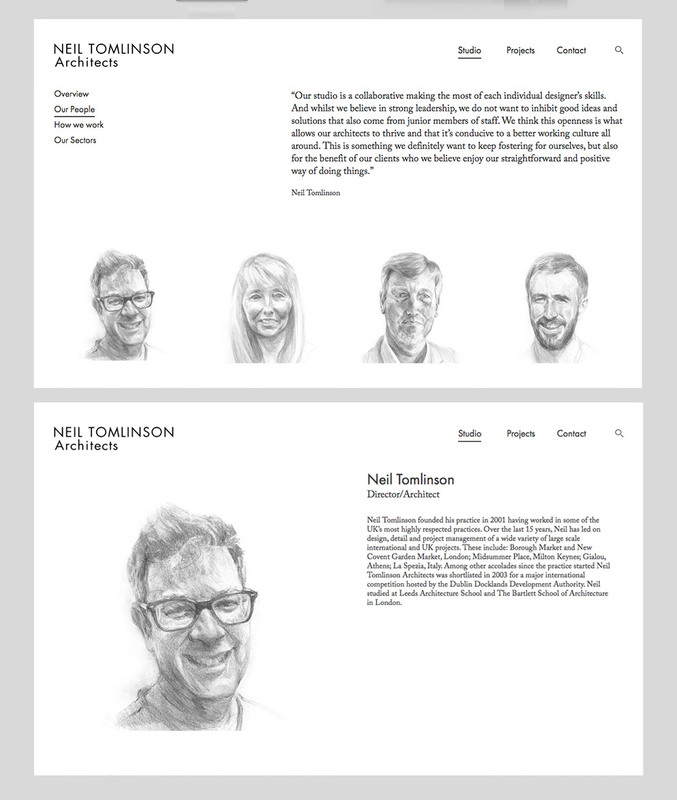 The “People” page features hand-drawn sketches (by Asa Medhurst) of each team member which helps to illustrate and consolidate the crafted, bespoke and creative nature of the practice. The “Portfolio” celebrates the practice’s work with a simple scrolling grid that showcases project imagery and drawings. The site was built with three simple options on the backend allowing the client to seamlessly upload and create beautifully designed editorial pages.